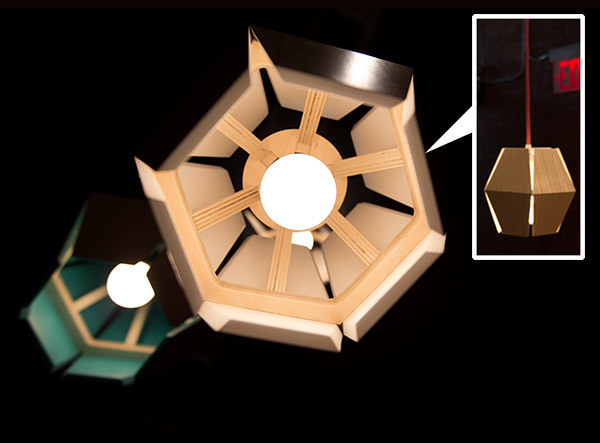 Some lights just pull you in, and you can’t help but to peek inside them! 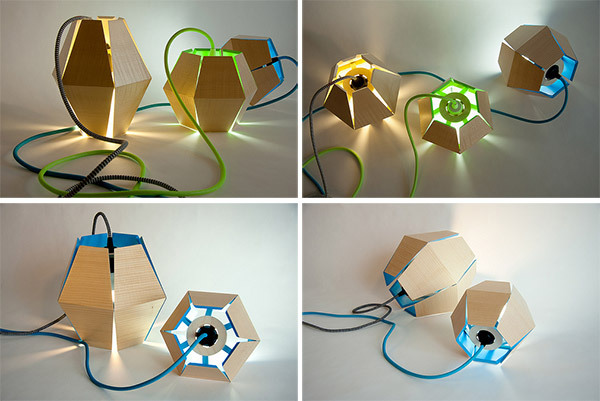 Loïc Bard’s Capside Lamps do just that… their faceted woody shell and colorful rope cord are hard to ignore, but when you get glimpses of the bright colors within, you have to peek inside! 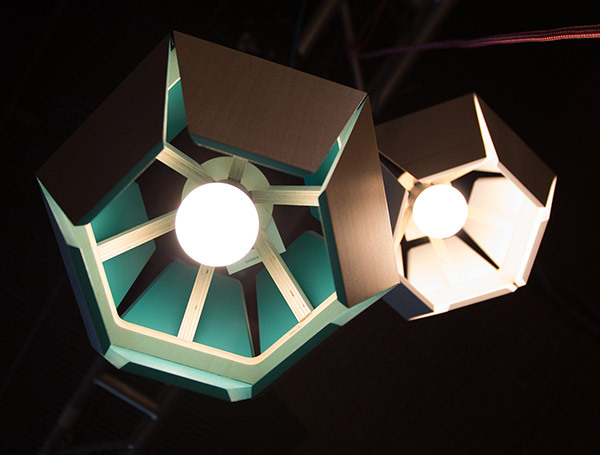 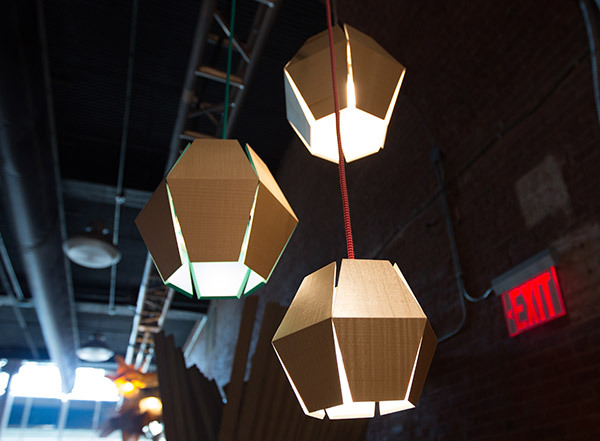 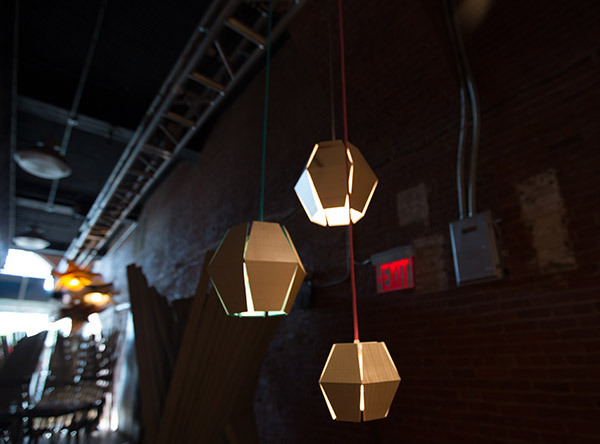 And as an added bonus (for those who love the details) the inner frame looks like CNC milled wood holding on to the subtly beveled facets… And they can be suspended like pendant lamps, or placed as on one of their many sides for directional, ambient lighting. 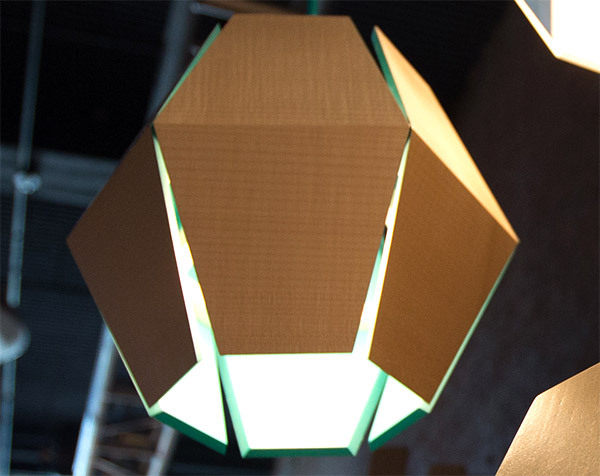 Take a peek at the stunning lamps on the next page!